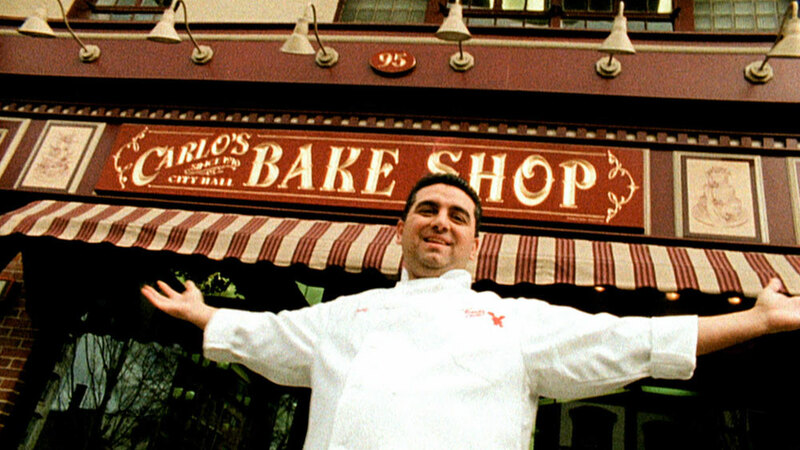 UK broadcast giant ITV is acquiring a majority stake in the producer of US cable series Cake Boss, High Noon Entertainment. ITV has paid US$26.7 million upfront for a 60% stake in the company, with a top-up payment due in 2015 dependent on company performance. Furthermore, ITV has a put and call option that allows it to buy the rest of High Noon in four and six years’ time. Besides TLC’s Cake Boss, High Noon counts factual entertainment and reality series Next Great Baker, Tough Love, Disaster House and Heat Seekers among its cable shows. Former senior Liberty Media executive Jim Berger launched the prodco in 1997 along with Duke Hartman, Sonny Hutchison and Chris Wheeler. The company made an operating profit of US$5.7m last year and generated around 80% of production revenues from returning series. The deal comes just months after the broadcaster acquired a controlling stake in another major US cable series provider, Gurney Productions, which is behind A&E Networks reality hit Duck Dynasty. More recently, ITV bought UK factual prodco The Garden and last year bought into Norway’s Mediacircus and Graham Norton’s production company So Television. ITV targeted acquisitions growth among the strategies in its five-year Transformation Plan that CEO Adam Crozier and chairman Archie Norman unveiled in 2010. The broadcaster has since focused on production in international markets in order to boost revenues, which last year hit £1.83 billion (US$2.81 billion) in 2012.